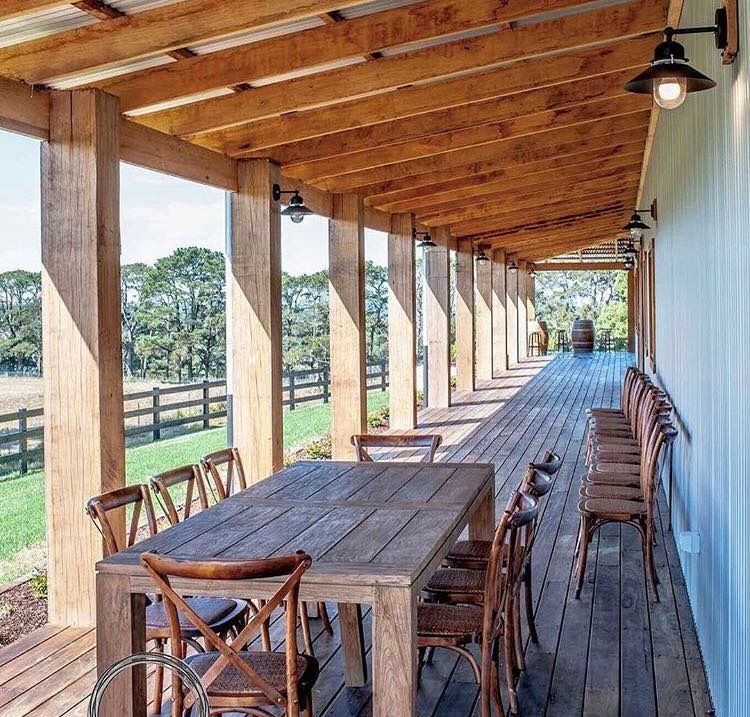 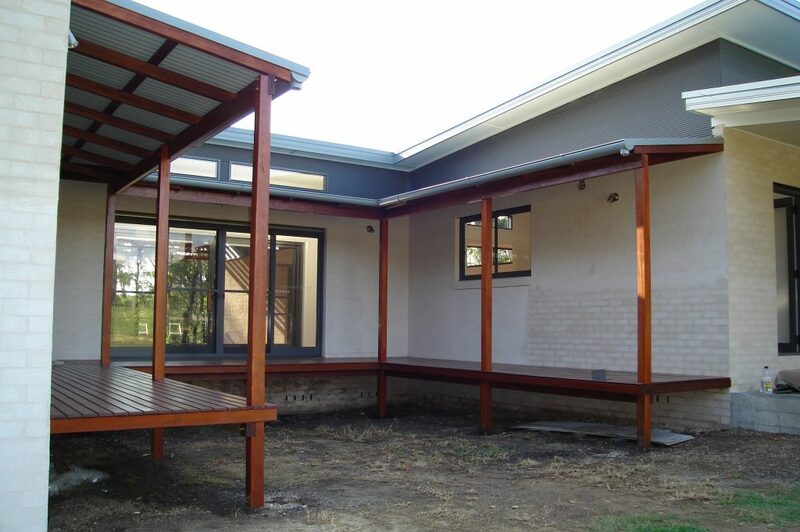 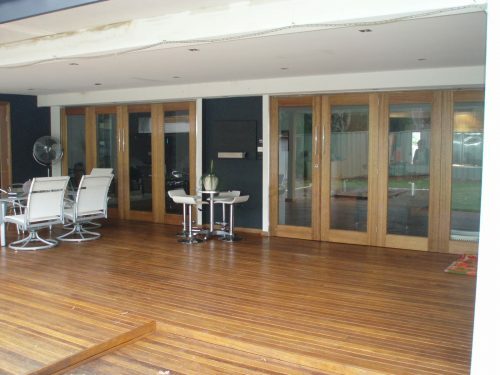 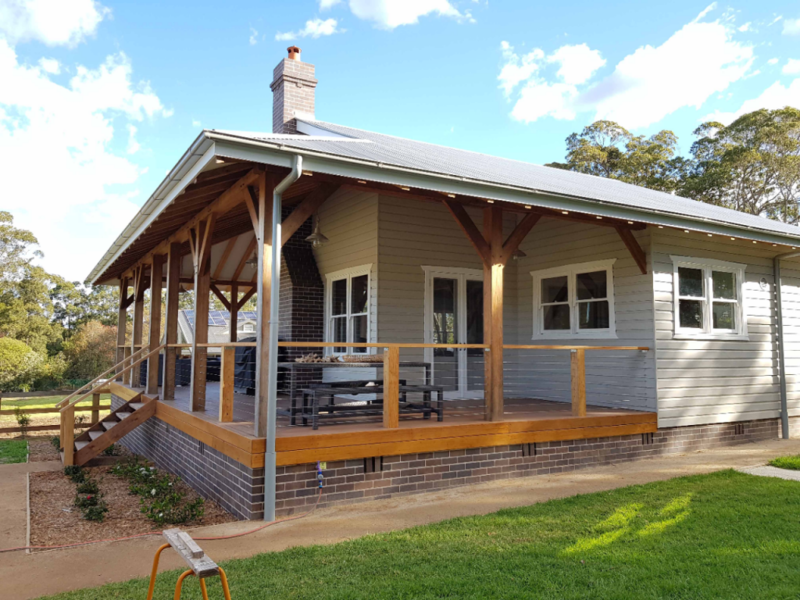 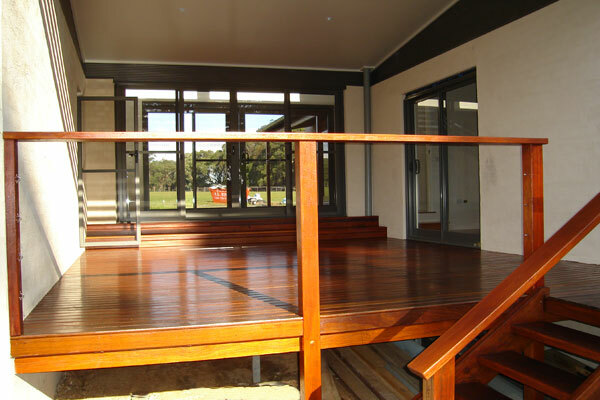 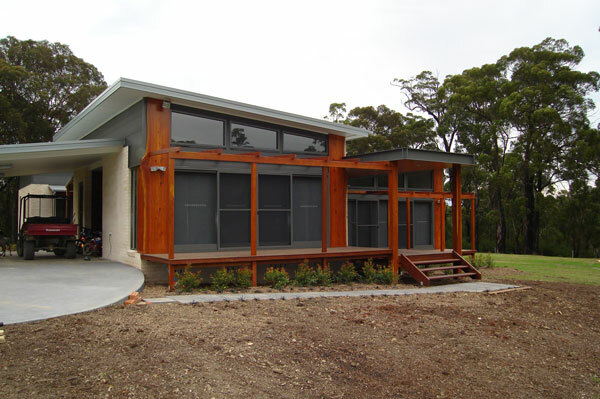 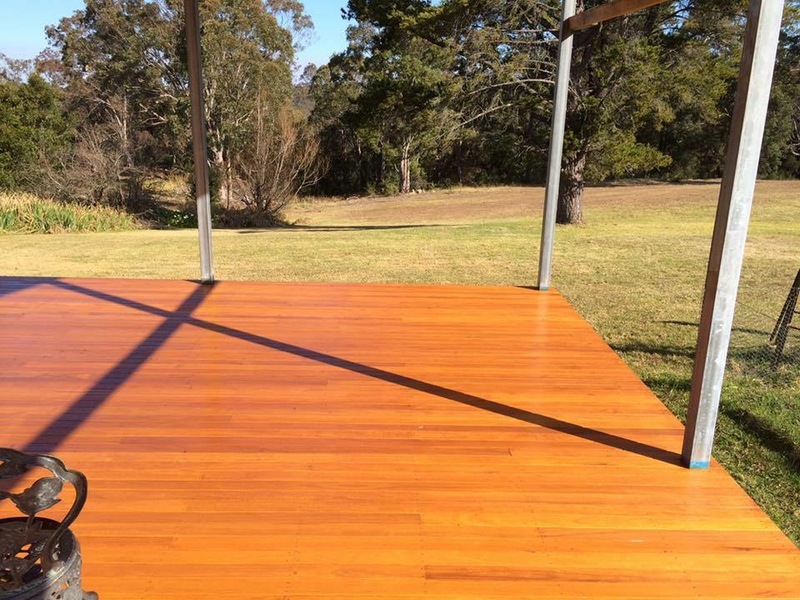 Culoul supplies kiln-dried hardwood timber for Decking and Pergolas to Sydney and Blue Mountains area, and will help you choose the right hardwood timber for your project and you cut out the middle man by buying direct from our mill. 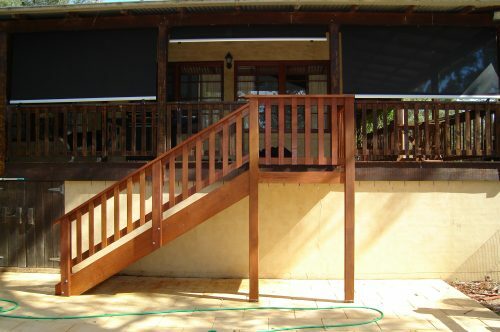 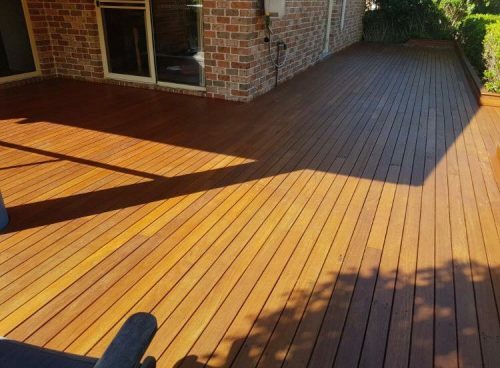 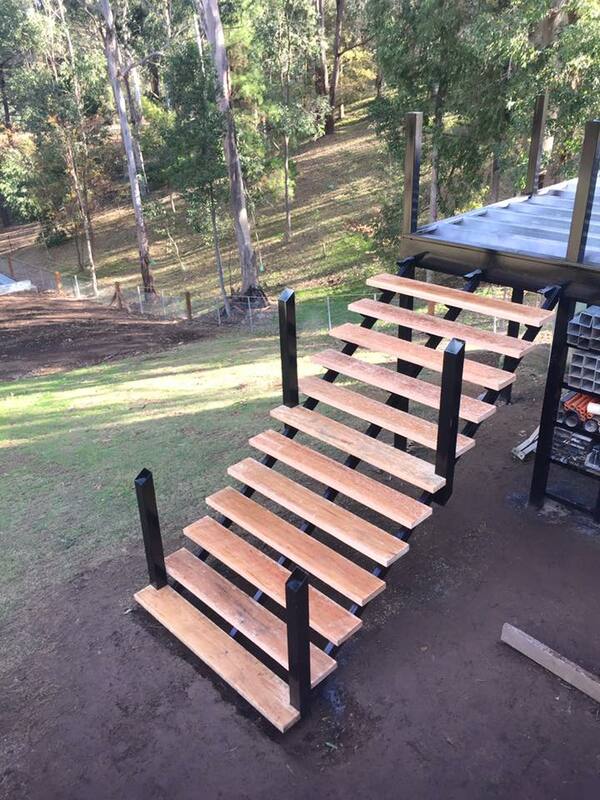 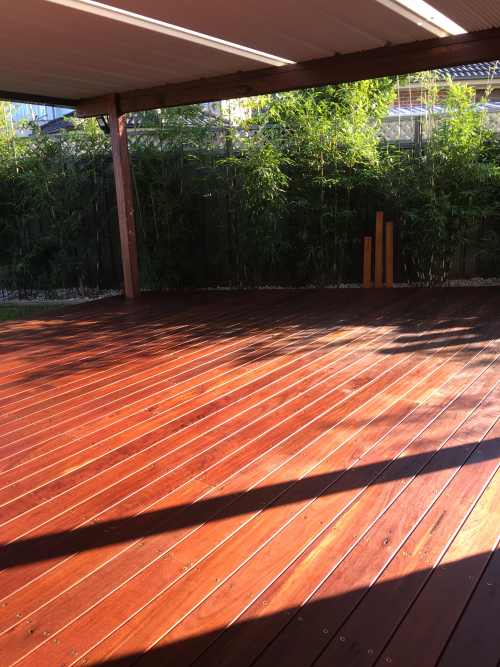 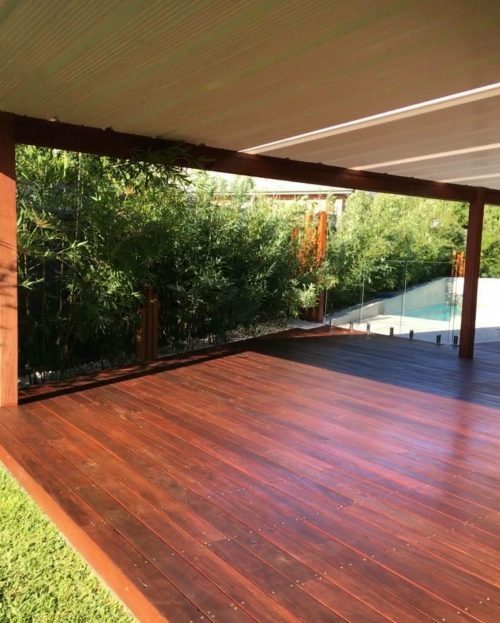 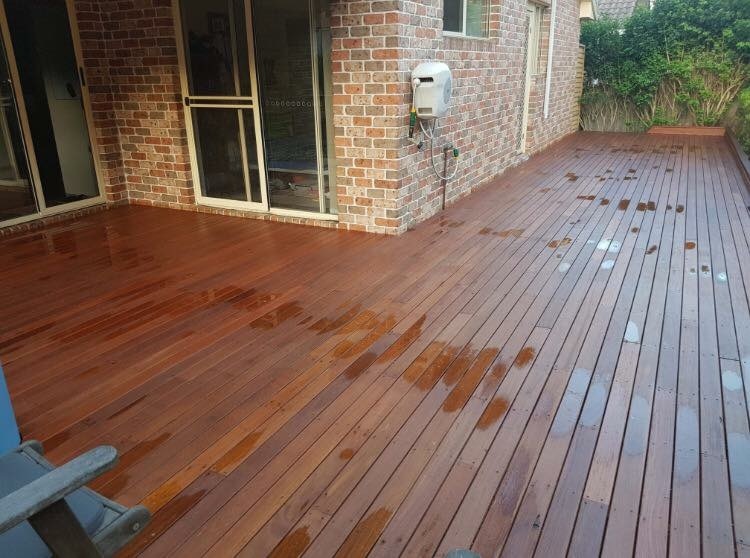 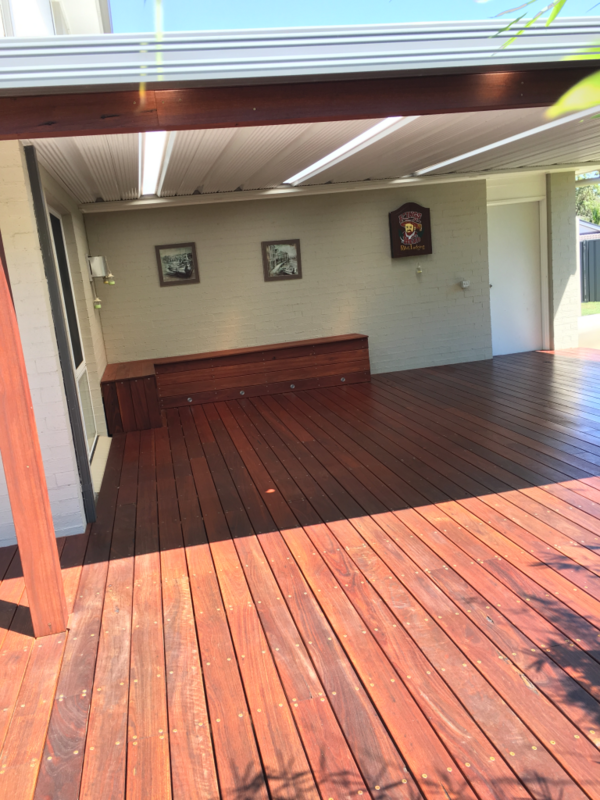 Our Hardwood Timber Decking is used for outdoor living spaces and expresses the unique character of the Aussie bush, you simply can’t go past hardwood timber for your decking. Hardwood timber decking is the right choice, for your next project it’s strong, durable and, with some simple maintenance, will continue looking great year after year. Culoul Sawmill’s hardwood decking and pergola timber comes in a variety of colours and shades, cut to your specifications. 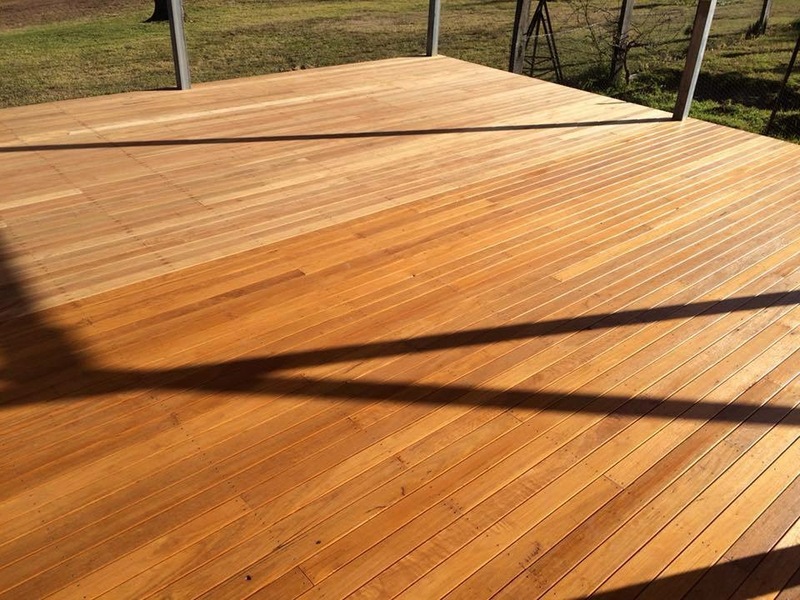 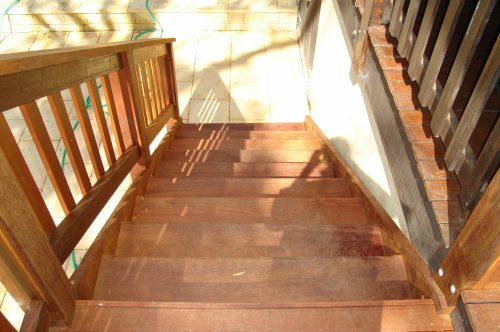 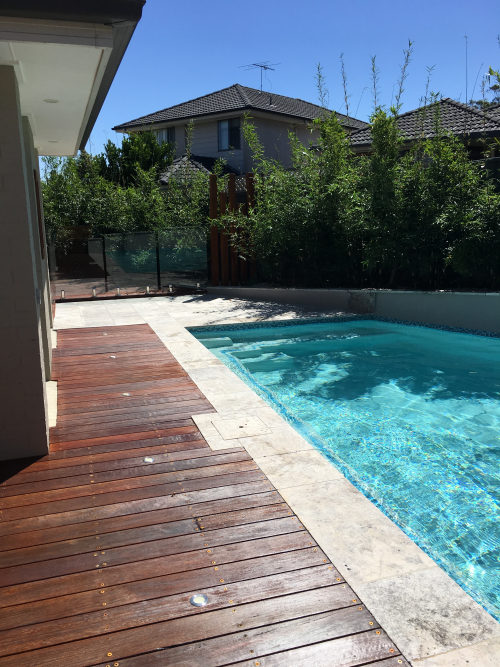 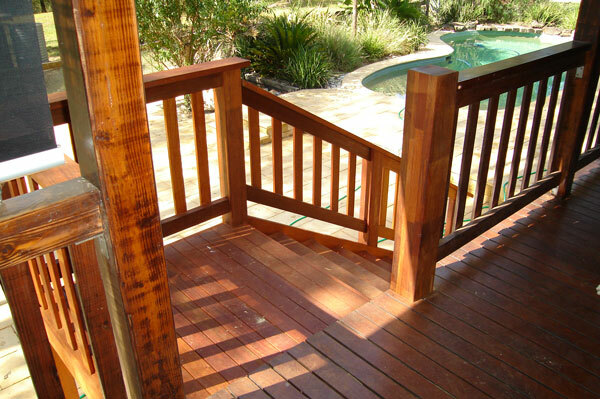 Whether you need a small or large quantity, Culoul Sawmills can deliver hardwood timber for your deck or pergola in Sydney, Blue Mountains, and to other areas by negotiation. Call Culoul Sawmills today on 02 45 65 0213 for a quote or to discuss your project.